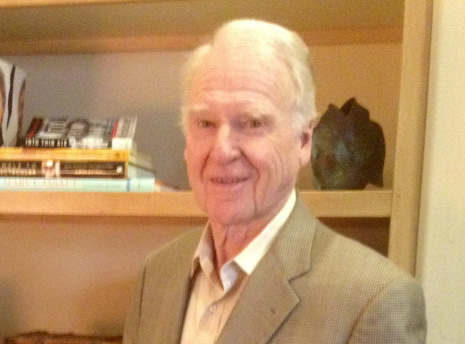 Ron Wren has been a professional writer for more than 50 years. He focuses on opportunities for writing for websites, local print ads, blogs, newspaper features, and public relations campaigns, and then - most importantly - how to find these opportunities and get paid for this work. Ron assists authors in promoting their full-length books. He calls himself a self-styled “crass” commercial writer who has written hundreds of radio and TV commercials, composed countless print ads, created and produced a half-hour travel series for 100's of PBS stations, mounted multi-media public relations campaigns, and developed countless marketing strategies for clients that have ranged from car dealers to cruise lines. He has written for many magazines: "TV Guide," "United Airlines," "AOPA Pilot," "AAA’s Westways," and "Senior," among others, for profit as well as for a byline. Wren’s career began as a radio announcer/engineer while attending San Jose State College. After two years in the U.S. Army as a broadcast specialist, he became an announcer/director at KBAK-TV in Bakersfield, the director of advertising, promotion and publicity of KGO and KGO-TV and the publicity director of KPIX. He formed Wren Advertising and Public Relations in San Francisco in the late 1960s. Wren and his wife, Jan, live in Rossmoor.